In this era of globalization, every business needs to meet globally accepted quality criteria as to remain in the forefront in the terms of client satisfaction. 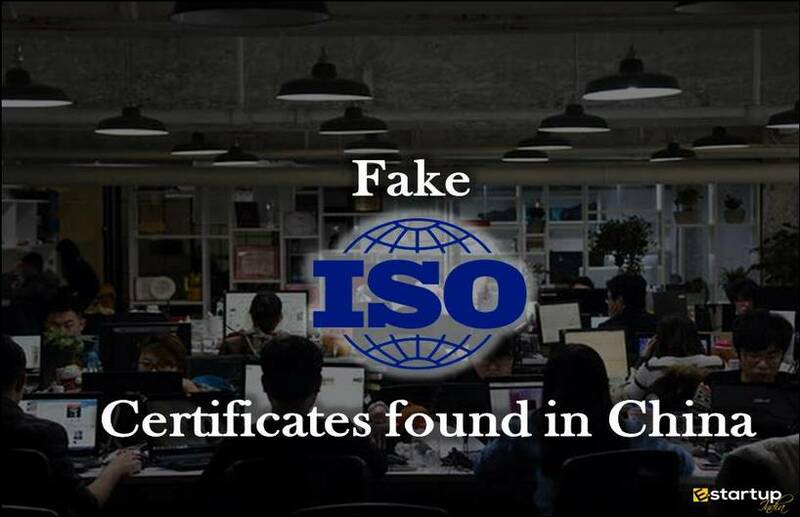 The most accredited path for running a business at par with the international standards of quality as to achieve this target is to apply for ISO certification 9001. 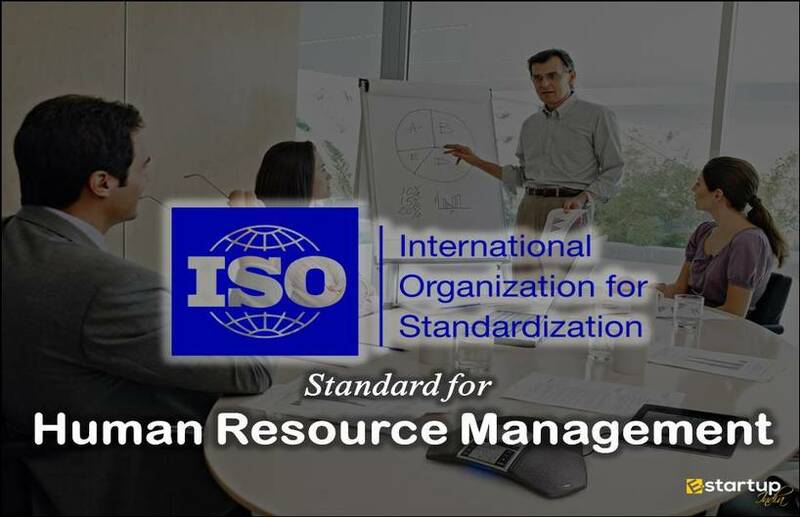 As we all know, the Indian Organization for Standardization or the ISO sets forth the benchmarks on how an organization should work in as to ensure the quality, efficiency, safety, and reliability of the products, services, and systems to attain all-around excellence in the field of international trade & commerce. 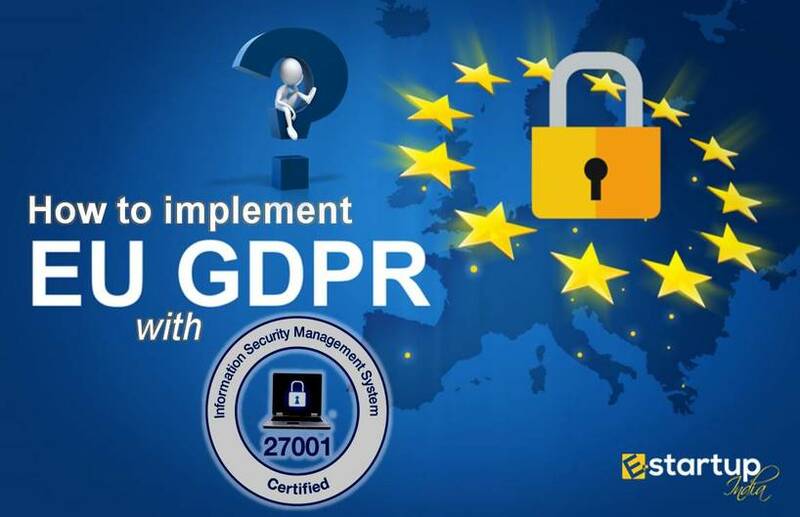 So far, this organization has put forward various certifications like ISO 9001, 14001, 18001, 20000, 22000 and 27001, that pertain to different facets of an organization. The ISO 9001 certification is one of the most vital benchmarks required to meet the global standards of overall customer satisfaction. Before going into the depth of the criteria for ISO 9001 certification, one must know what it is all about. 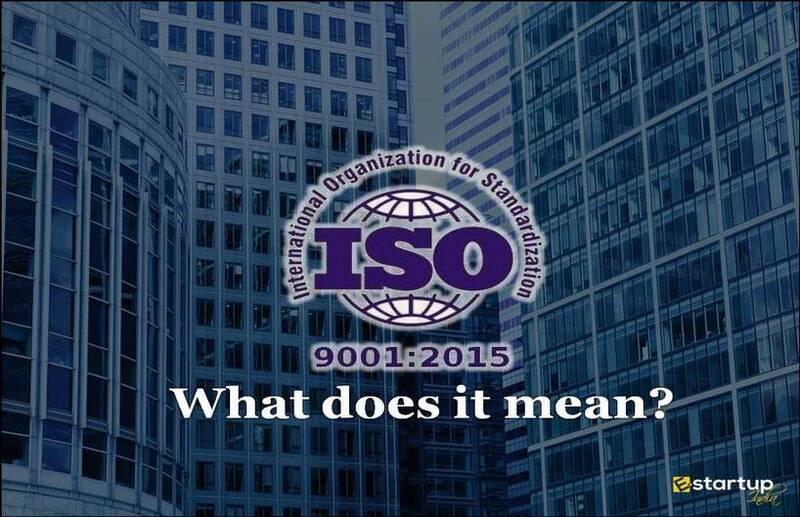 As one of the most crucial benchmarks set by ISO, the ISO 9001 refers to a framework of policies that are intended towards ensuring that the products and services of an organization meet the expectations of the clients and ensure customer satisfaction. Obviously, you need to oversee quality efficiency at ground level. Getting ISO 9001 certification from a third-party is a project in itself. The guidelines of quality control can be mastered through a discipline called Client Relationship Management (CRM). Under this, a ground research is conducted to trace the customer preferences as to get an idea of what type of goods and services will best meet their expectations. It is rightly said that winners don't do different things, they do things differently. Apart from the technology and infrastructure involved in the production, the fundamental aspect that assists quality control is efficient Management of Resources. One can become a pioneer in the endeavor through an effective capital as well as Human Resource Management even if he has limited resources. We have already discussed above supervision of quality efficiency. 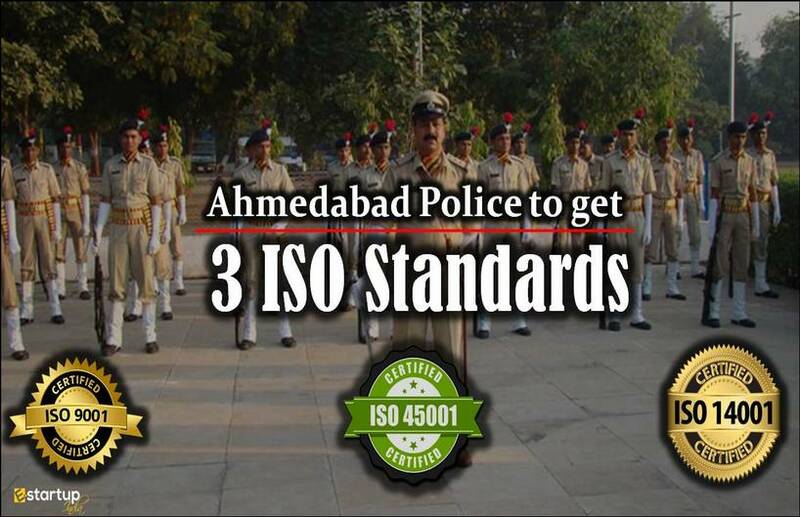 Likewise, there is need to internally audit the organization for due compliance with the ISO benchmarks. 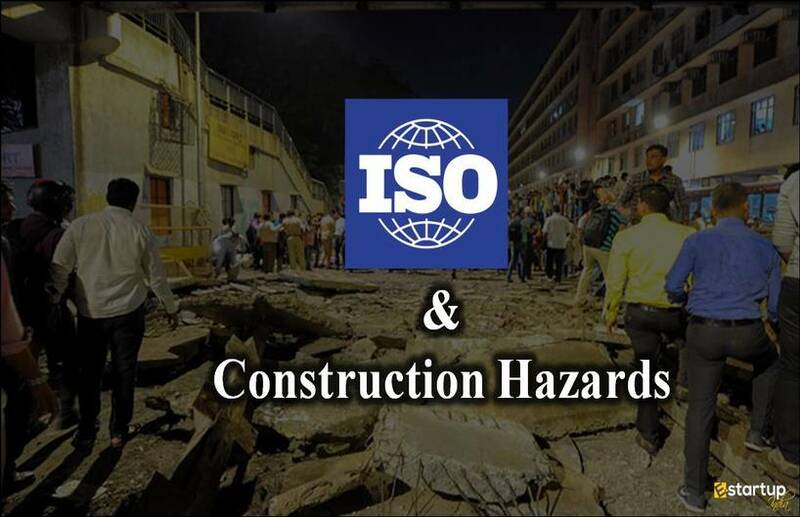 In this, one must conduct a risk analysis, to make sure that everything is being done according to the ISO Certification 9001 guidelines. With all the legal and quality specifications duly met, now comes the task of the Financial audit. This is to be undertaken by an external party. Thus, there is need to judiciously appoint accredited certifier or auditor, who will be called for an audit on a specified date and paid a certain fee for same. Apart from assessing the books of accounts, the auditor must also review the quality system for ISO 9001 Compliance. After all the legal and financial formalities, the external auditor awards the entity a formal ISO 9001 certificate, which is valid for 3 years. It is to be renewed after the termination of this period. During the tenure of validity, the firm is supposed to undergo rigorous and regular enhancement in the terms of quality efficiency as well as compliance with any amendments in the criteria for ISO 9001 certification as and when they’re made. 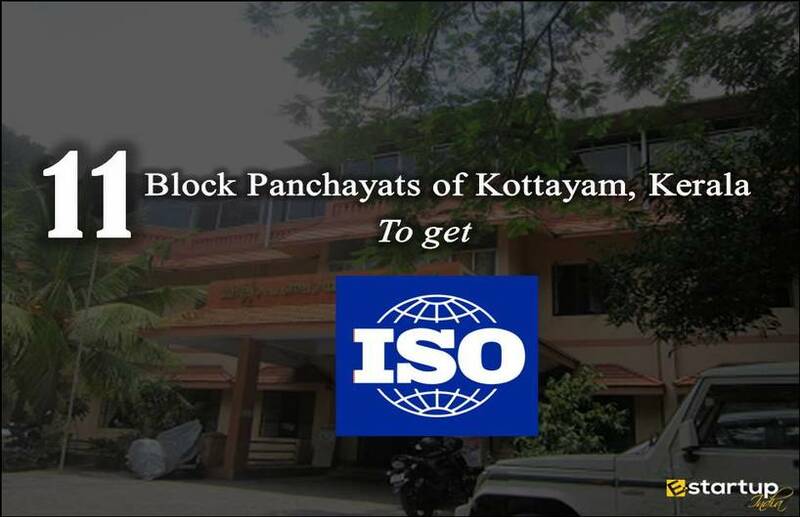 If you have any inquiry regarding ISO certification process in India or need any assistance with the process of ISO certification online, feel free to contact our consultants at 8881-069-069. Please give me the procedure of iso 9001-2015 and 14001-2015. which acceridition is best for us. We sincerely apologize for the late redressal of your query. Please share your contact details and your email-id with us. Our business advisor will contact you shortly and clarify all your doubts.